Welcome to GFCC! My company have engaged in Wedding Decoration more than 10 Years, my company can provide polyester backdrop,polyester tablecloth,table runner, polyester fabric, polyetser checkered tablecloth ,spandex chair sashes,spandex chair covers,stretch tablecloth and so on! My company has our own factory, we can do custom order! And my company locates in China, and there are many warehouses in China,USA and the Canada and many other countries!If you are searching any items about wedding party Halloween Thanksgiving Day Christmas Day decoration, you can visit my store and find you need or if you need to kown more information, you can contact with my company any time! 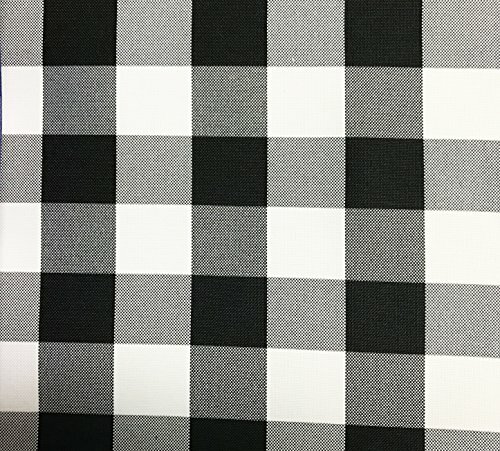 GFCC polyester checkered tablecloth are made from 100 percent durable polyester. These tablecloths are not only affordable but uniquely designed. For proper care:Our polyester material needs to be washed in cold water with normal detergent,and can be laundered countless times. If you have any questions about this product by GFCC, contact us by completing and submitting the form below. If you are looking for a specif part number, please include it with your message.